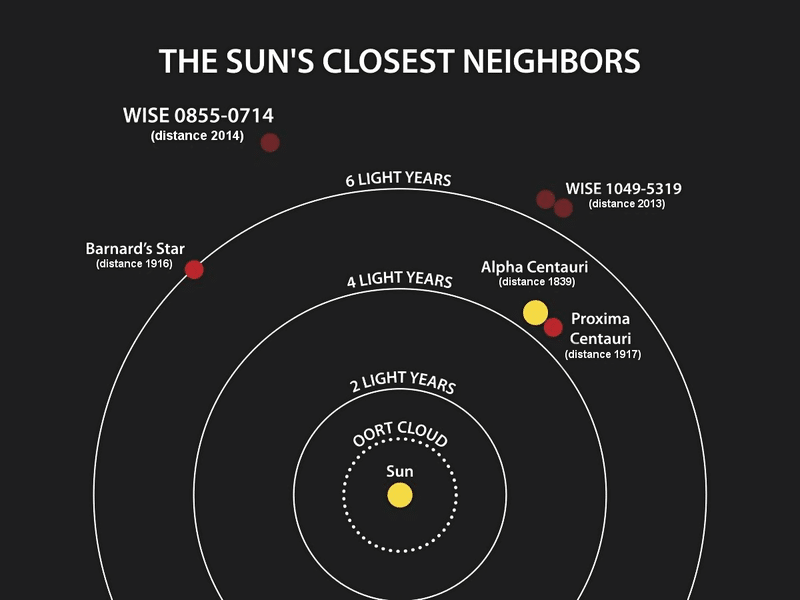 HOME / TRENDING / PROXIMA CENTAURI HAS A PLANET THAT COULD BE ANOTHER EARTH! Somewhere out there, life exists! An exoplanet (a planet that orbits a star and not the sun) named ‘Proxima b’ is apparently similar to Earth! A report on it was published in a German magazine called Der Spiegel, which sparked interest in scientists. Yesterday, a journal named Nature published a research paper that confirmed the possibility of water on this planet! Proxima b orbits the star Proxima Centauri, which is a red dwarf( a star that burns at a lower temperature). 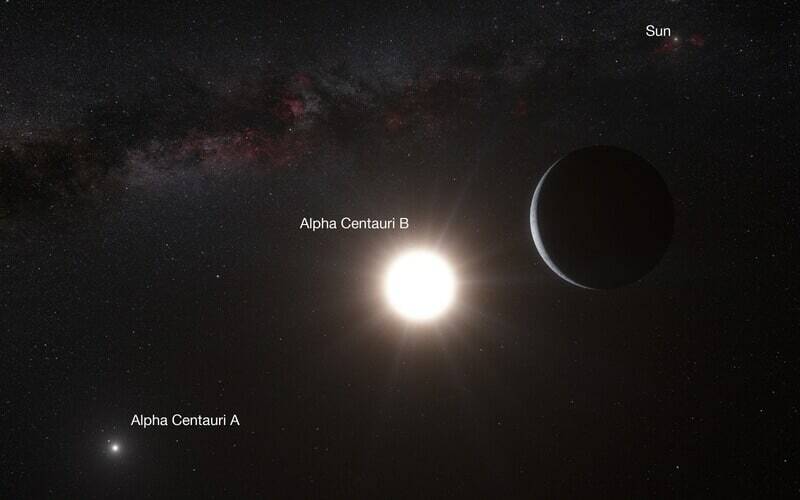 It has two partners – Alpha Centauri A and Alpha Centauri B – which together form a three-star system called Centaurus. Also, Proxima Centauri is the closest star to Earth! Step aside, Earth, because Proxima b is 1.3 times larger than you! The planet is 4.3 million miles away from the star, which is considered to be super close in space terms. Since it lies so close, its orbit lasts only 11.2 days. That means it will orbit over 30 times to finish a year! Another advantage is that Proxima b is in Proxima Centauri’s zone where the temperature is perfect for water to exist on the planet! We’ve discovered planets before, but they were either too hot, too cold, too many gases or no rocks. This planet has the perfect temperature! You can’t visit this planet for vacation though, because it might not have any seasons! Also, it gets far more radiation than Earth does, which is harmful. Scientists found a home away from home! The study was inspired by astronomer Guillem Anglada-Escudé, who found clues on the possible exoplanet. The planet Proxima b has a gravitational pull, which makes the star’s light slightly move. Observing this light flicker confirmed the presence of Proxima b! Astronomers observed Proxima Centauri for 6 months, as a part of the Pale Red Dot Campaign. "When you’ve got the exact same signal from different instruments, it rules out that this is an instrumental error," says Paul Butler, an astronomer who worked for the campaign. Will we get to visit Proxima b soon? Unfortunately, you won’t. Due to the star’s light, it drowns out the surroundings and we are unable to see the planet properly. If the starlight is separated from the light reflecting from the planet, it is possible to get a clear image of the planet. Only future space-telescopes will be able to do it, but that is going to take a few decades. Russian billionaire Yuri Milner funded the Starshot initiative with 100 million dollars! 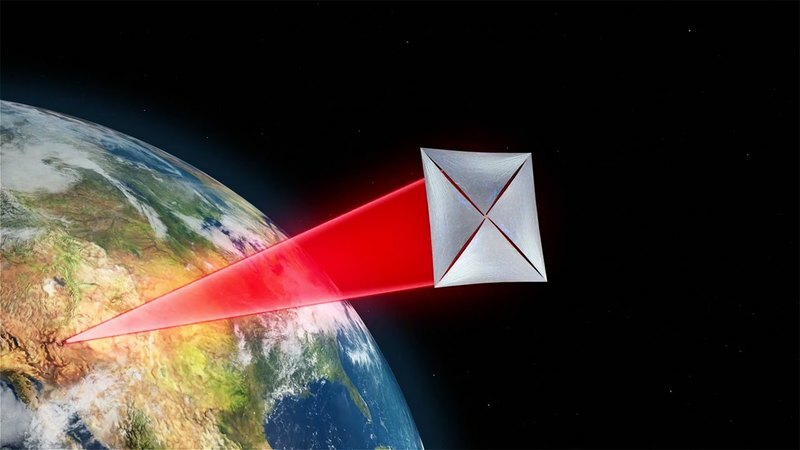 It is also backed by Stephen Hawking and Mark Zuckerberg.The Starshot project plans on sending a small nanocraft to Proxima Centauri using a giant laser. The nanocraft will move at 20% the speed of light, which will take 20 years for it to reach Proxima b.
What’s the coolest part? If we are able to confirm the presence of water, the planet may have life on it too! Hopefully they are friendly aliens!